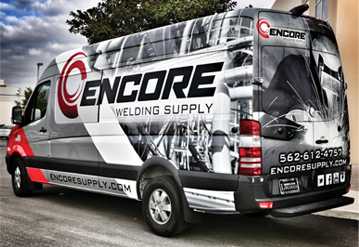 The Independent Welding Distributors Cooperative announced Tuesday that Signal Hill, CA-based Encore Welding and Industrial Supply LLC has joined the group&apos;s membership roster. Encore provides a multitude of high quality products for industry, including: welding consumables (hardgoods), industrial packaged gases, small tools, safety supplies, MRO and other related supplies. According to its website, Encore is comprised of a team of industry experts with a combined experience of more than 130 years. The company&apos;s management and key employees have worked together for more than 25 years.